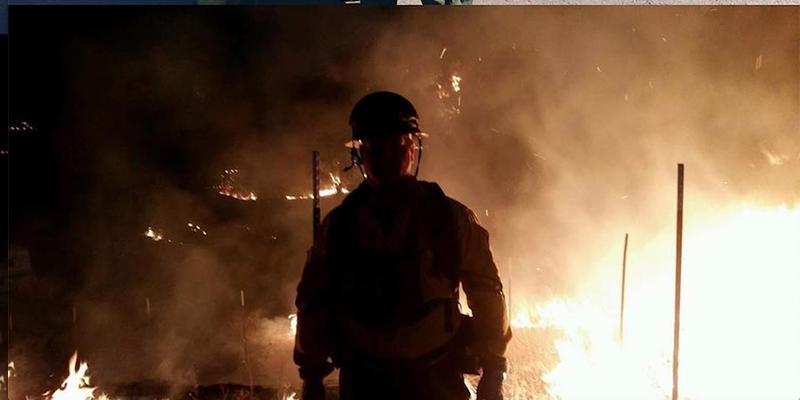 The Shoreline crew in California is helping to fight the Mendocino Fire, the largest fire in the history of the United States. In total, 14,000 fire fighters are battling multiple fires in California. California crews are working 24 hour shifts, with a break in between.